Friends, in today’s tutorial I will show you how to create a pretty nice wall clock in Photoshop. 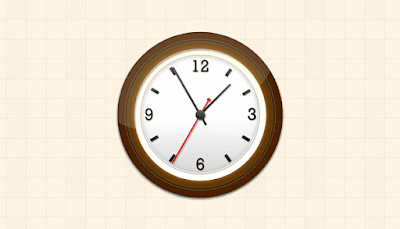 At the end of this tutorial, you can download the PSD file of the tutorial along with the wall clock icons in sizes 512×512 and 256×256 pixels. Pretty nice, huh!